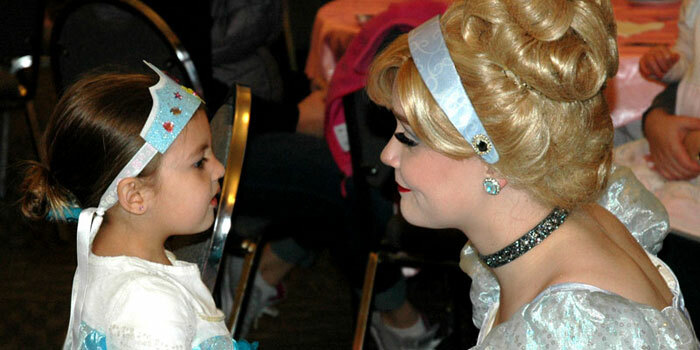 SYRACUSE — A plethora of princesses turned out today, Saturday, April 14, for the princess parties at the Syracuse Community Center. Two parties were offered this year. One began at 10 a.m. and the afternoon session kicked off at 1 p.m.